As the founder of the Nettwerk street team, I was not only tasked to recruit and managed a team, I wanted to create separate brand. Nettwerk often had separate businesses (i.e. web development, apparel company) within the parent company, all of their artists had access to. 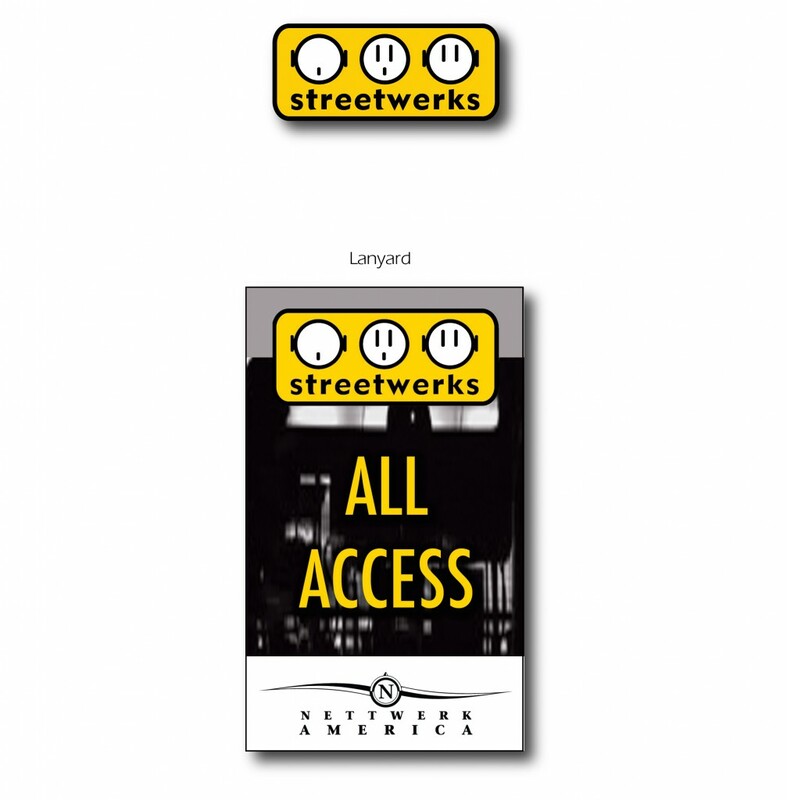 The purpose of Streetwerks was a promotional outlet for Nettwerk label releases. My long-term goal was to build the brand as a billable outlet to Nettwerk management artists, or possibly outside brands.